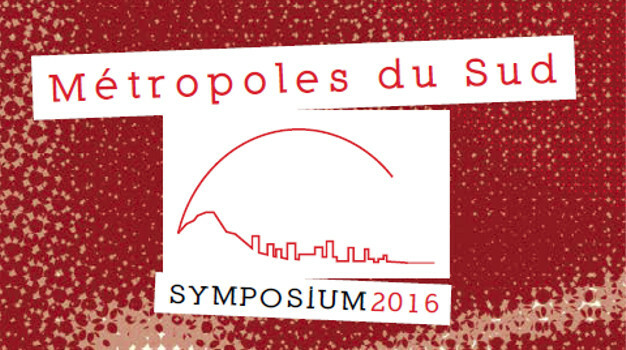 The Symposium Metropoles du Sud 2016 took place on the 15th and 16th of January 2016 at the CRDP of Montpellier. 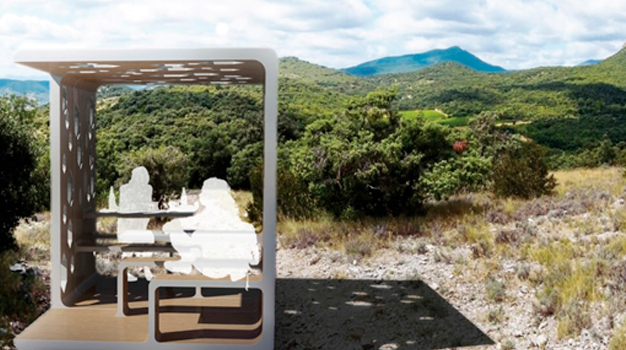 The stu­dents and the pedagogic team of the study field Métropoles du Sud of the School of Ar­chitecture of Montpellier (École Nationale Supérieure d’Architecture de Montpellier) were pleased to receive so many people. 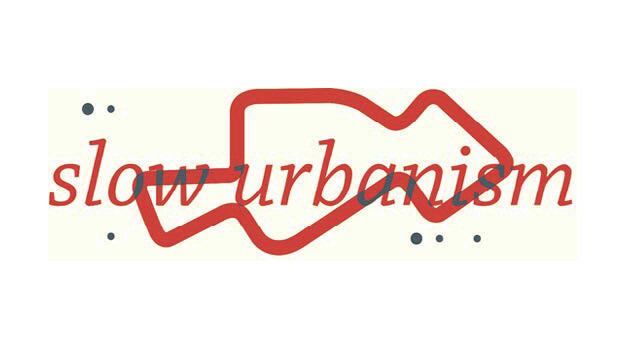 This event aimed to talk about the meaning of cities, their methods of registration in the existing built and landscape territories and their future through the lectures of Mads Bir­gens Kristensen, architect at the danish office COBE, Anne Démians, architect and founder of the office Architectures Anne Démians and the roman architect Mosè Ricci partner at Riccispaini office.